If you follow this blog, then you'll know that I don't really have the best eating habits. Seriously, I don't. It's not that I don't like my veggies, it's just non-healthy foods just taste so good. However, once in a while, I believe your body needs to take a break. And that's where The Clean Program comes in. 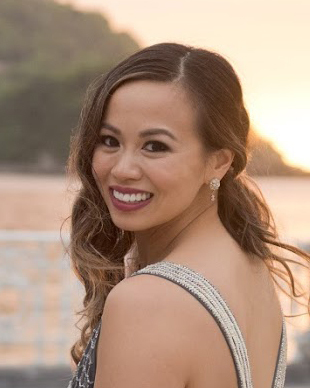 A year ago, I was feeling a bit overwhelmed with my terrible eating habits and the toll it was taking on my body. So that's when I decided to try The Clean Program, a 3 week cleanse that consists of having 2 liquid meals a day in addition to another meal made from foods in the elimination diet food list. After feeling like a million bucks after the cleanse last year, I decided that I should try to do it once a year. 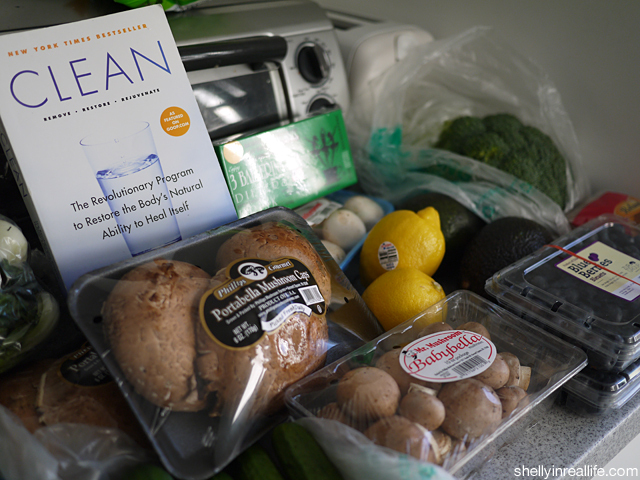 Since I will be travelling all month next month (read: I'll be eating a lot in April), March turned out to be the best time to begin my 2nd take on The Clean Program so that I can pre-cleanse for my upcoming fattiness. Blog about the cleanse. Daily. I would like to keep a daily log from my cleanse just to see if I can better learn from the experience. Yoga + Maintain Workouts. Currently, I've been taking spin and kickboxing classes. However, a part of the Clean Program is to meditate and yoga is encouraged. I will try to integrate at least 1-2 yoga classes per week into my routine. Honestly, I was actually trying to start my cleanse last Monday, but things came up. There were people visiting. My co-worker brought amazing homemade biscotti to work. The list continues. There's never a perfect time to start the cleanse, so it's about making a commitment and picking a time when you're not travelling and just do it. Check out the Elimination Diet Shopping List for a more complete list of foods you can eat! Since I had a few of the items in my pantry already from the previous cleanse, it made things a bit easier for me. Today I focused on the produce and made a quick trip to Hong Kong Supermarket in Manhattan Chinatown. If you're on a budget, then you will know that one of the most expensive things to buy is fresh produce, so hit up Chinatown! 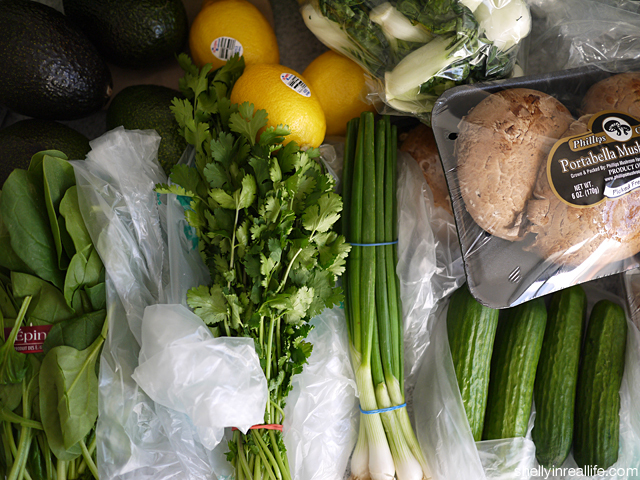 While the vegetables aren't organic, you will be able to find some of the best deals around. The portabella mushrooms that I bought in Chinatown was over 50% cheaper than what I found in my local supermarkets - you gotta love that. Enough of my tangent. As I begin on my cleanse this year, I'm definitely excited but a bit nervous. Day 1 went pretty well, although I had 2 solid meals, they were all from foods from the elimination diet. So thank you for keeping me accountable and we'll see how tomorrow goes! 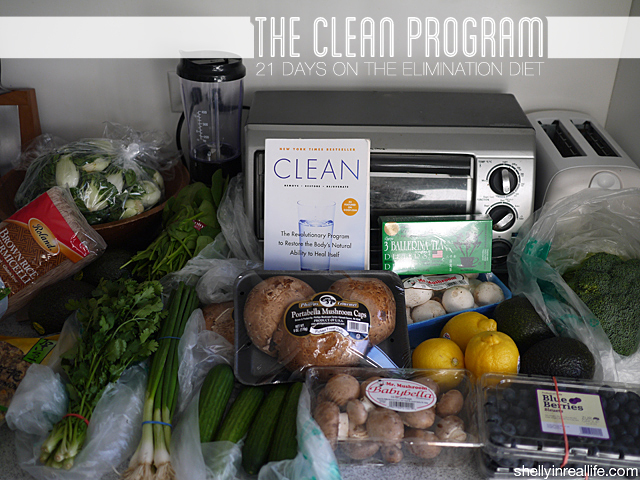 Next Post: Day 2 - Spring Forward with the Clean Cleanse.